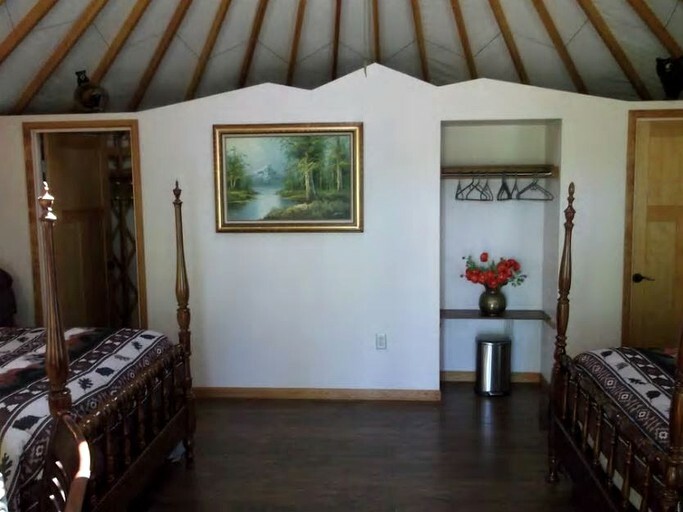 Set in Oregon's wine country, this luxury camping yurt rental is 24 feet in diameter, can sleep up to four guests and comes with both air conditioning and heating. 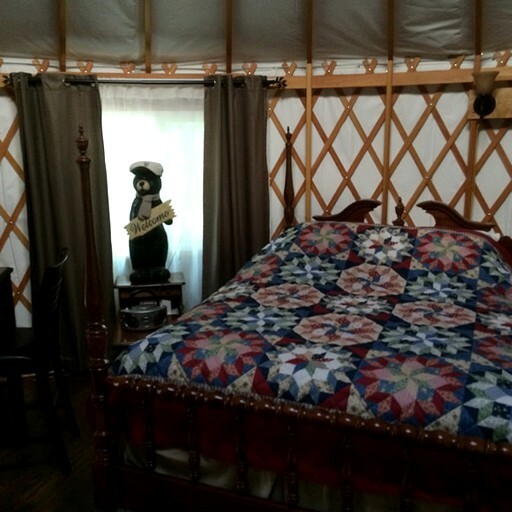 Inside, guests will find an outdoors, woods theme, as well as two queen-size beds. 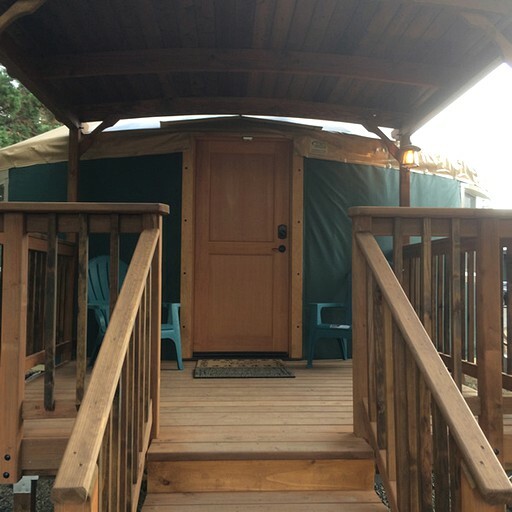 There are five steps to enter the eight- by ten- foot covered deck. Guests will also have a full bathroom with a 48-inch shower and Wi-Fi available from the office on site. 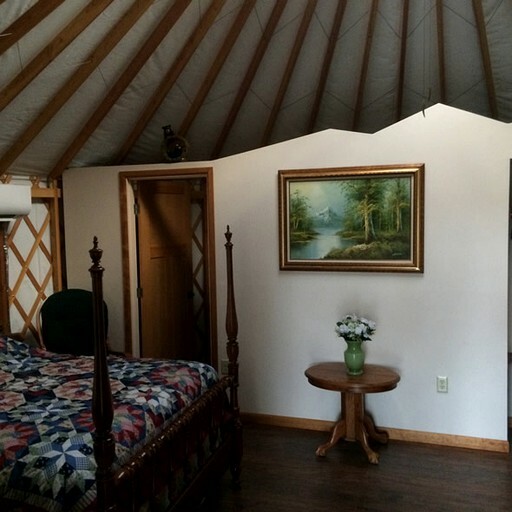 This yurt is the perfect place to go camping with family or friends. 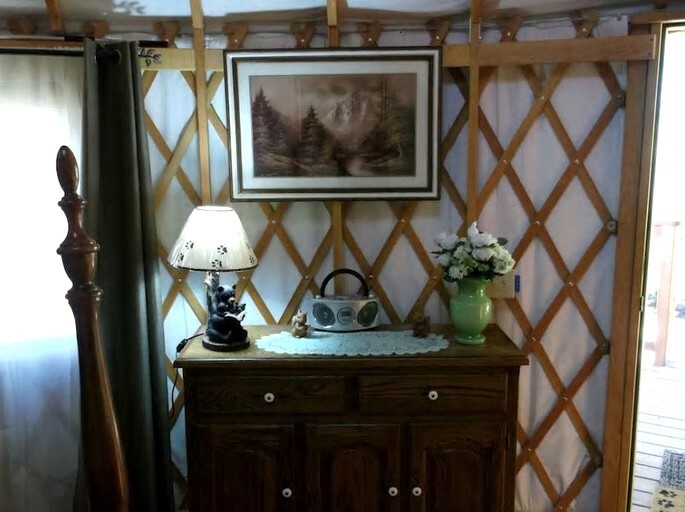 Each yurt comes with a heat pump for heating and air conditioning. 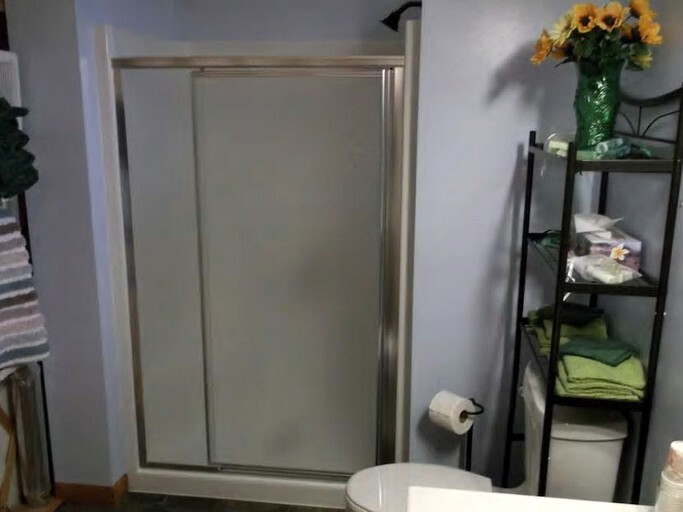 Guests will also have a full bathroom with a 48-inch shower, linens provided, and Wi-Fi available from the office on site. 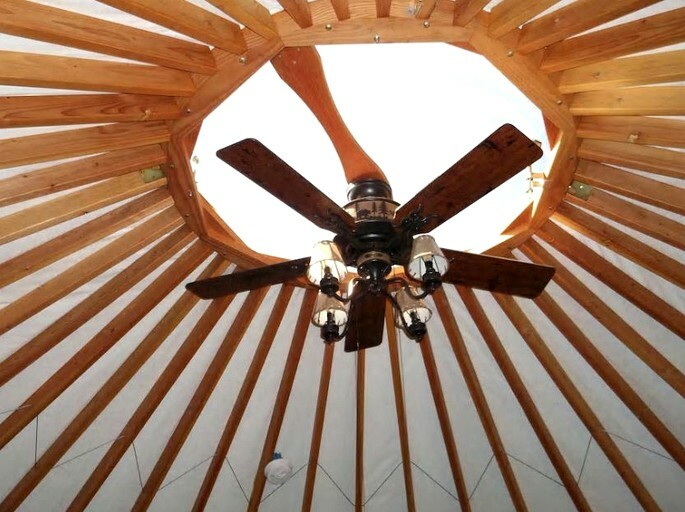 Glampers will have breakfast provided daily, and the host serves tasty beverages during happy hour. 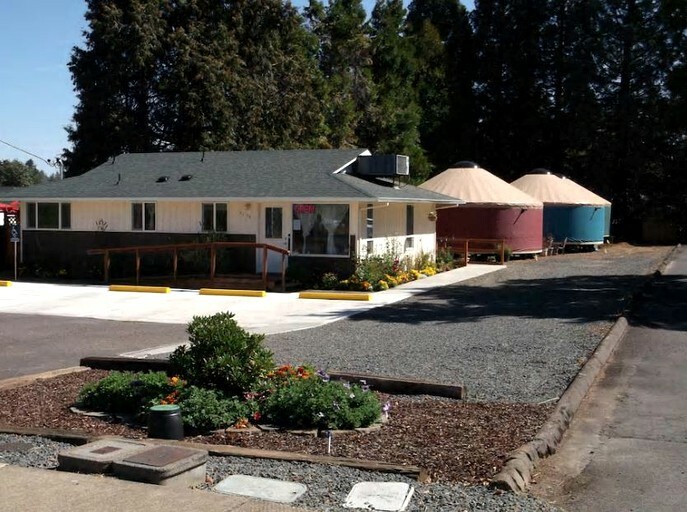 Guests who stay here can enjoy the wineries in Willamette Valley, enjoy a stroll in Washington Park or simply enjoy the calm surroundings of this private property. Guests must check out the International Rose Test Garden, Silver Falls State Park and the beautiful Lan Su Chinese Garden. Those who enjoy kayaking and canoeing will thoroughly enjoy trips to Trillium Lake. For the bikers out there, Willamette River offers quality bike trails and the perfect places to picnic. Families can head to the Oregon Zoo for the perfect day trip with the kids or spend a day at the stunning Oregon Garden. On the weekends, guests can take day trips to the Eugene Saturday Market, taste the local brews at Oakshire Brewing and discover plenty of specialty shops. The door locks are four digit push button dead bolts. Guests can provide the host with their favorite four numbers to pre-program the entry locks. The hosts can cater to gluten-free and/or vegan diets. The normal breakfast consists of all natural omelets with sausages and country potatoes. They also offer blueberry waffles.